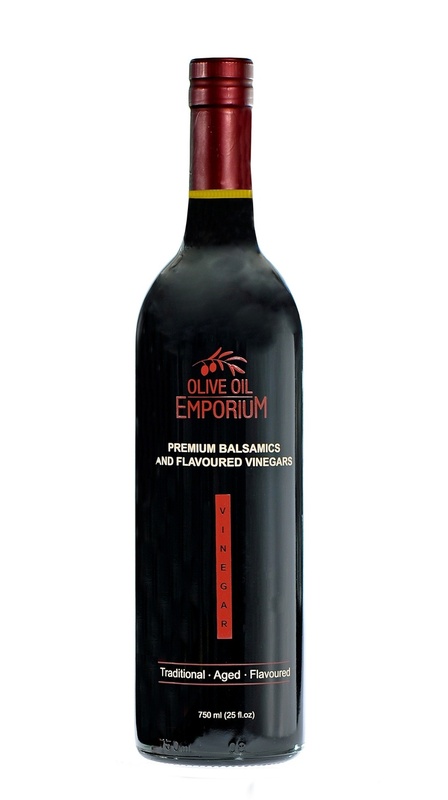 Tasting Profile / Serving Suggestions: This thick, rich, perfectly balanced cask-aged Balsamic Vinegar, oozes with the natural flavor of fresh, ripe raspberries. Both sweet and tart, it is perfect when tossed with mixed salad greens and a little feta cheese. A delightful complement to soft and ripe cheeses. Try paired with one of our flavored oils or as a marinade or glaze for pork or chicken.